Security of your wireless access network is important because it is not only limited to your office walls or home walls, it may have access up to 300 feet through the air, and hence its security is equally important because carelessness towards it can create a trouble for you. Now the question is, why do you need to change Wifi password? The reason is, if the password is not secured, people from other business, offices and nearby buildings can access your wifi connection. If you use a limited data Wifi connection for your home, somebody accessing it can take a dig to your pocket as well. Apart from that, people who are not working in your office and walking nearby your office’s street will use internet with the help of your wifi connection which can cause trouble for you. It might slow down your computer speed. Some people can do illegal activities with the help of your wifi connection. They can spread the virus and read all your important emails. Can see all the websites you have visited, also they can copy login ID and password for stealing the information which might lead to your personal data being compromised. 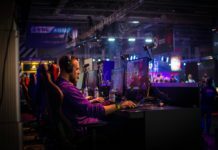 If you are using a limited data connection for your personal use, exceeding the limit by other people’s usage might cost you big. In order to avoid such problems, it is important to change wifi password from time to time as this will keep your connection safe and secured. Make it your ground rule formula that whenever you change wifi password, it must not be a simple one like your name, date of birth or your Pet’s name, etc. but it should be a long combination of alphanumeric words and special characters so that intruders cannot easily hack the password. If you want to change wifi password using your laptop or PC, the open browser on your laptop or PC and if you want to change the password of your smartphone open the browser in your smartphone. >Type your routers IP in the URL bar which is (192.168.1.1) in most of the cases. After typing IP address hit “ENTER”. >Now enter the router’s username and password to log in. >Post clicking the wireless security option go to the PSK passphrase and type your password. Save the settings and reboot your MODEM. 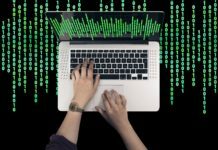 NOTE- This is the most important step because if password is not changed in an effective manner all the above-mentioned steps and activities will be futile. Don’t type simple password such as date of birth, mobile number, name, house number etc; it can be easily guessable so make sure that your password must be complex and difficult same as informed in introduction part. 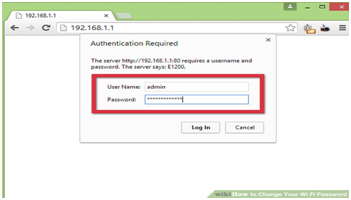 Step 1 – Open a browser and type 192.168.1.1 and go to the router’s admin page. Step 2 – Username and password to be entered for login. 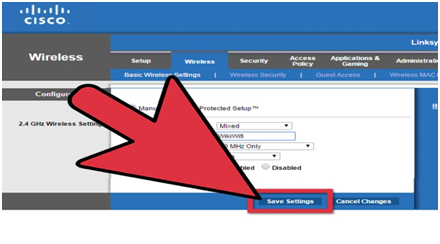 Step 3 – Select wireless option from the menu. Step 4 – Type new wireless network name into the SSID field. Step 5 – Scroll down the page and enter your new password into the PSK network box. Step 6 – Select the save button once you are finished. 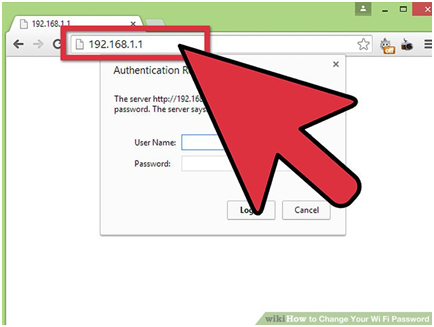 Step 1 – Open a browser and type 192.168.1.1 and go to the router admin page. Step 2 –Username and password to be entered for login. Step 4 – Scroll the page downwards and type new network name into the SSID field. Step 5 – Now time to enter a new password in the password field. Step 6 – Hit on save button to save the changes. Step 2 – Enter username and password for login. Step 3 – Select option wireless. Step 4 – Enter username in SSID field. Step 5 – Enter the new password in the password field. Step 6 – Click on the apply button to save the changes. 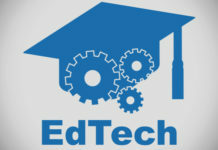 Step 1 – It is mandated that the computer must be connected to the internet. Step 2 – Open internet browser. Step 3 – Enter192.168.1.1 into your browser’s IP address bar. Step 4 – Now enter the username and password for login. Step 5 – Click on wireless option. 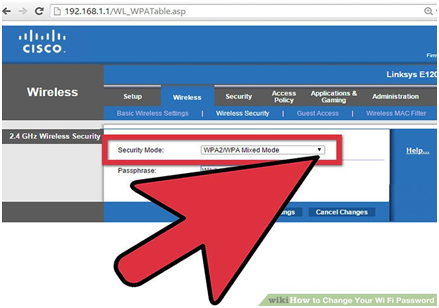 Step 6 – Check the box security type and type ( WPA-PSK/WPA2-PSK). You can find it at the bottom of the page. Step 7 – Type a new password. Step 8 – Click on the save button once you are finished. We are depended on technology for most of the things in our day to day life nowadays. WIFI is one of them. Hence, it is important for us to take care of security. Anyone can connect to your WIFI connection easily if he/she is in range of WIFI and is aware of the password, so in order to avoid such malpractices individual need to change WIFI password. Changing password will let to disconnect the wireless network connection&for reconnecting the same individual again need to log in with new user ID and password. Note: Unsecured wireless connections will attract hackers and crackers to crack your password and misuse the facility and believe me this problem is one of the major concern for network managers. 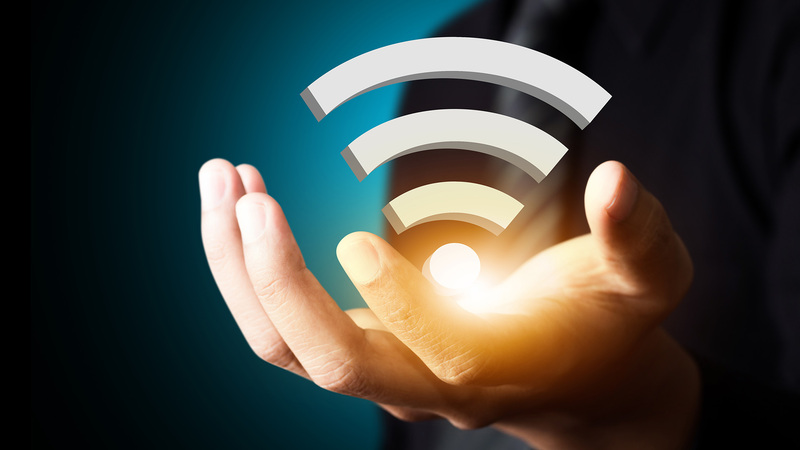 All the enterprises whether they are Multinational Companies or small organizations depend upon the wireless connection today for communication and business, and therefore it is suggested to change WIFI password frequently. After all your wireless network has many important and valuable information stored in it.